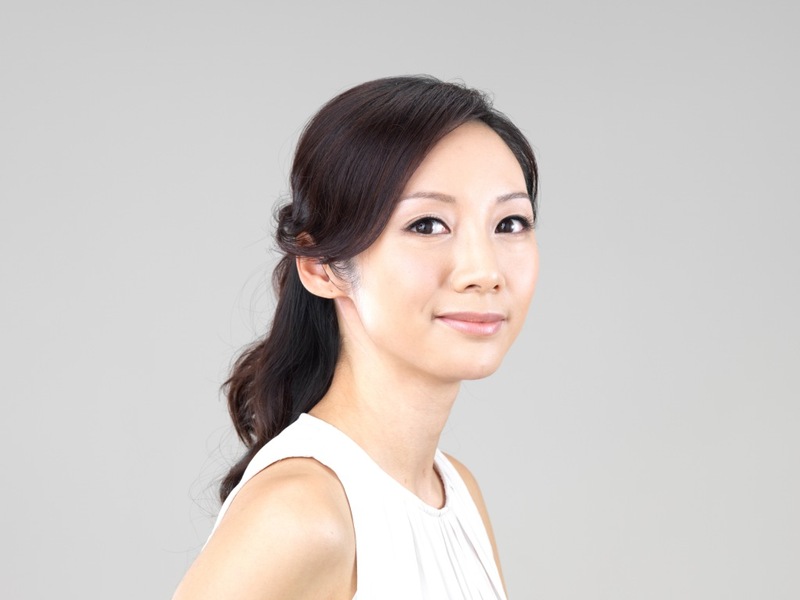 Our Chief Makeup Artist – Dora Chan, was first trained in London College of Fashion, and then received advanced training at the School of Makeup inStockport, Manchester, where she was trained by world renowned industry specialists in the UK. She is now based in Hong Kong and provides makeup & hair services to different clients, such as Jessica .C, Ana R and G.E.M.Dora is also an active trainer in make-up workshops for various groups, such as corporate events, University classes and personal parties. Phoebe Ho (Senior MUA) has studied image design learning makeup , hair, photography, image and fashion design in Hong Kong and has started her career after she graduated from other makeup school. She then began assisting work for over 2 years, before further studies in Make-up Atelier Academy in Paris. She believes that ” Details make all the difference. “She is willing to focus on every details in your make-up to maximize your beauty. 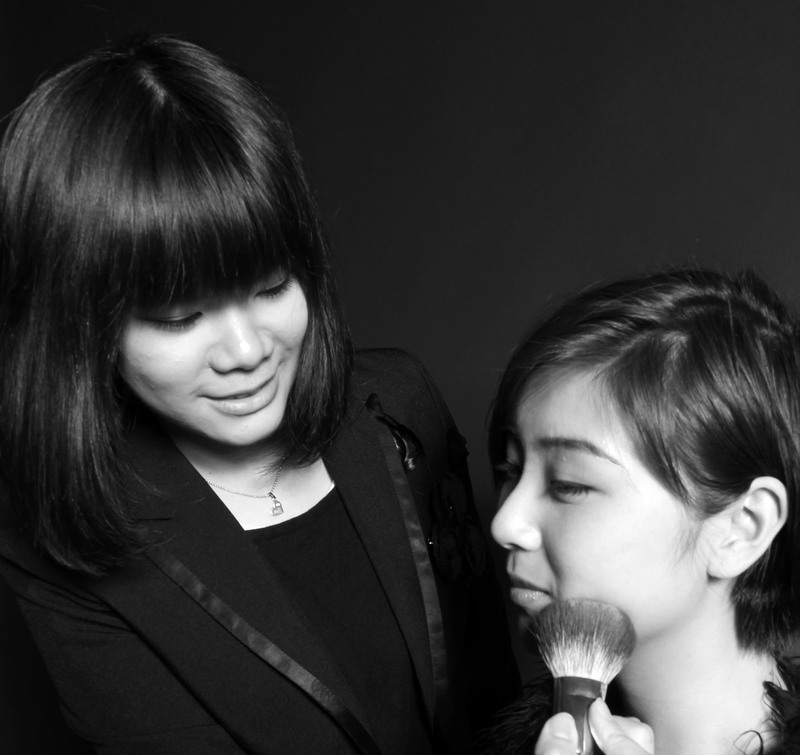 Lavinia Tang (Senior MUA) is a professional image stylist who specializes in makeup and hair styling. After studied Image Design (Fashion Styling) course in Hong Kong Design Institute, she became a protege of Dora and started her make-up career. She is now active in fashion show, concert, magazine shooting, brand event and bridal makeup. 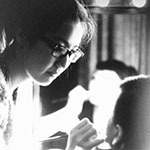 Wing Cheung (Senior MUA) is a locally trained makeup artist and hair stylist. With her experience with many professionals in the industry, Wing has worked in many brand events, fashion shows, photoshoots and weddings. 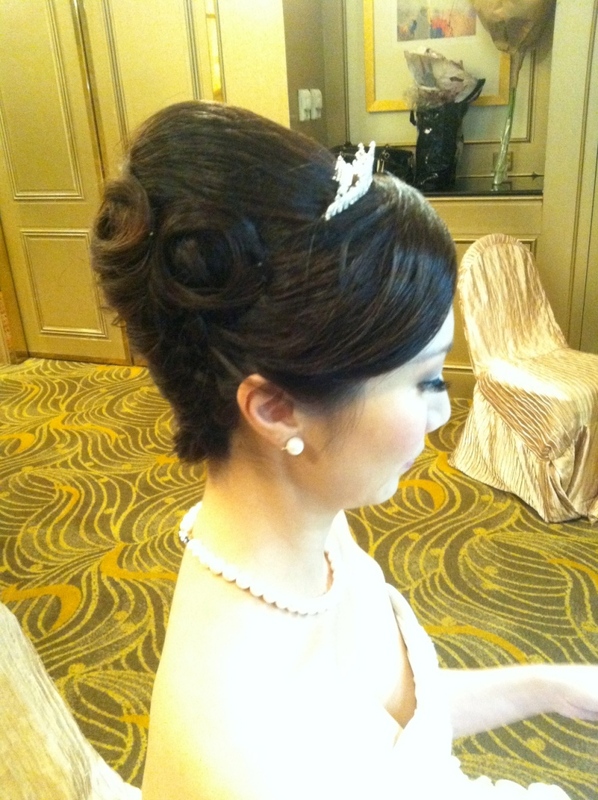 She now specialize in bridal and media works. Sharon Hung (Senior MUA).After completing Professional Make-up & Image Creation Course in Portfolio makeup school,She has been a keen participant at the backstage in varies events and shows.She then carried on with further training with Dora by take a private workshop at Spotlight Image.She is now joined the team and is currently an active make-up artist in both media and wedding.